TritonWear Live is set in another language. What do I do? 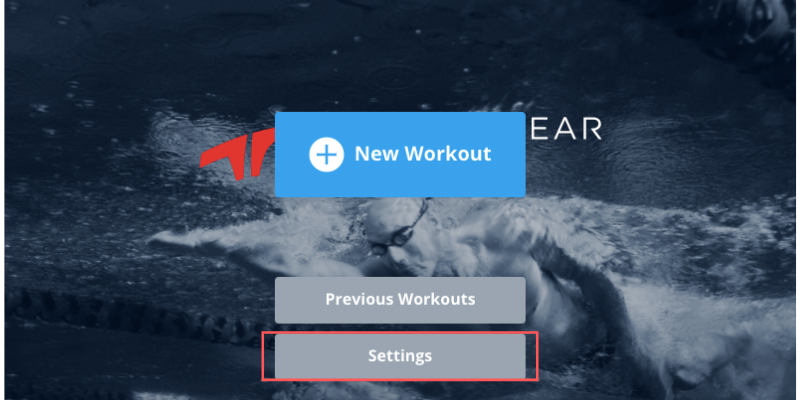 You can set your preferred language through TritonWear Insights or directly on TritonWear Live. Go to the Settings page by clicking on the second grey box on TritonWear Live's main screen. 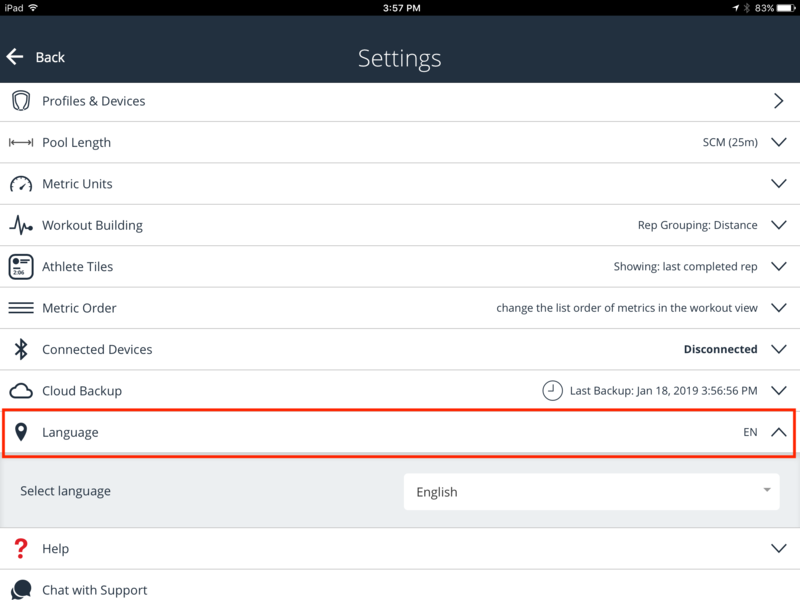 Click on the pin icon located below cloud backup (cloud icon) and above the help menu (question mark icon). Select your preferred language from the dropdown menu.